Washington, DC–(ENEWSPF)–June 14, 2017. Today, the U.S. Department of the Interior announced plans to indefinitely delay implementation of key parts of the BLM methane waste rule beyond the original compliance date of January 18, 2018. 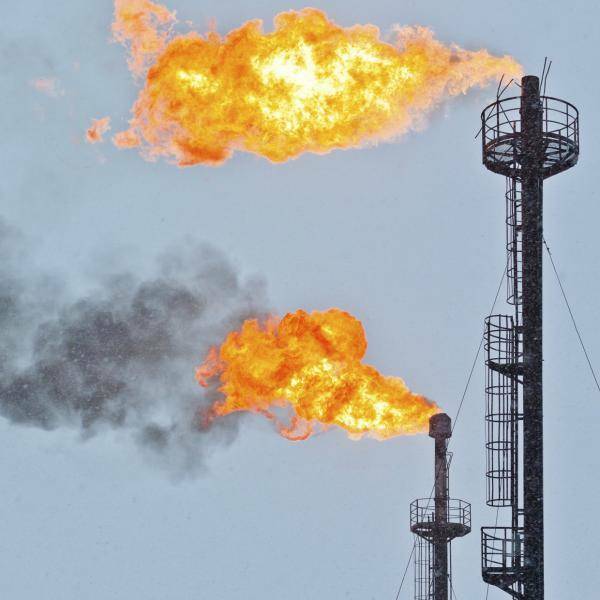 The rule calls for leak detection and repair with affordable, off-the-shelf technologies, and restricts venting (deliberately releasing to the atmosphere), and flaring (burning off unused) of methane by oil and gas companies on public lands. The delay would give the industry a pass on gearing up now to take the steps required by the rule to stop this waste. The decision comes on the heels of requests made to Interior by the American Petroleum Institute and Western Energy Alliance, two oil and gas trade associations. Notably, the oil and gas industry failed in two prior attempts to derail the rule. In January 2017, a federal judge in the U.S. District Court for the District of Wyoming denied a motion to enjoin the methane rule. And, in May 2017, the U.S. Senate voted, 51-49, to reject legislation advanced under the Congressional Review Act to eliminate the rule.